Featuring the inner lives of fish and their plight. 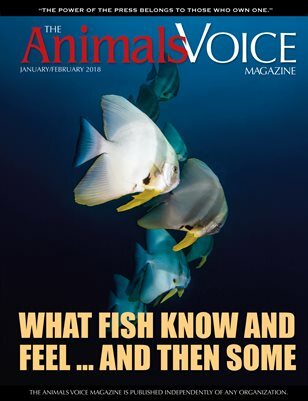 Interview with Jonathan Balcombe (What a Fish Knows). Articles by Mary Finelli and Cam MacDonald. Essays, poetry, advertisers, and more.